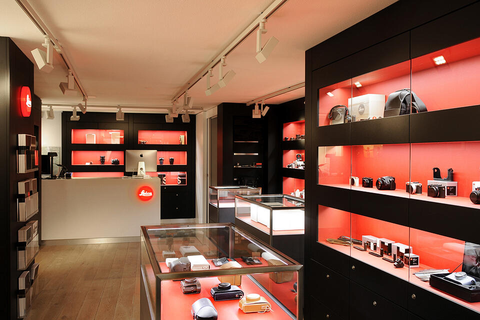 The Leica Store Schweiz is the first of it's kind in Switzerland for Leica Cameras and Sport Optics. 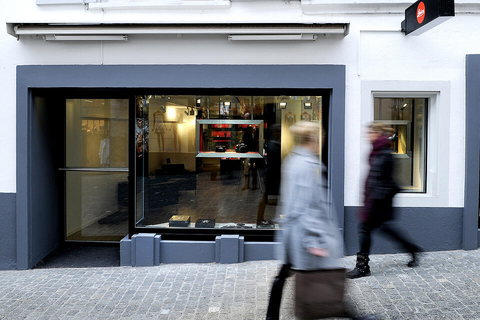 On the Kuttelgasse 4, only a few steps away from the Zürich Bahnhofstrasse and within sight of the long-standing Camera Store FotoPro Ganz in Rennweg, the visitor will find the complete range of Leica products from Photography to Sport Optics. Additionally the store offers a wide range of quality secondhand Leica Products.